Burke, Robert A. Sr., of Abington, passed away peacefully with his family by his side on November 11, 2018. He is survived by his children, Robert A. Burke, Jr. (TX), Cathleen M. Burke (Pembroke), Kevin M. Burke (Hadley), Elizabeth J. Devan (Shirley), Steven W. Burke (CT), and Patrick M. Burke (NH). He was predeceased by his loving wife of 50 years, the late Elizabeth J. (Fontaine) Burke. He is survived by 10 Grandchildren, 3 Great Grandchildren, and predeceased by two grandchildren, Jameson Burke and Seth Chaplin. 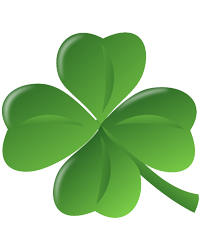 Born and raised in South Boston, one of six children born to Irish Immigrants, the late John Burke and Helen (McGrail) Burke. He is survived by his sister, Sister Maureen Burke (Sisters of Charity) of Wellesley, MA and his brother Michael Burke of Rockland, MA. He was predeceased by his sister Maureen (Burke) Flynn, and brothers John F. Burke and Richard P. Burke. 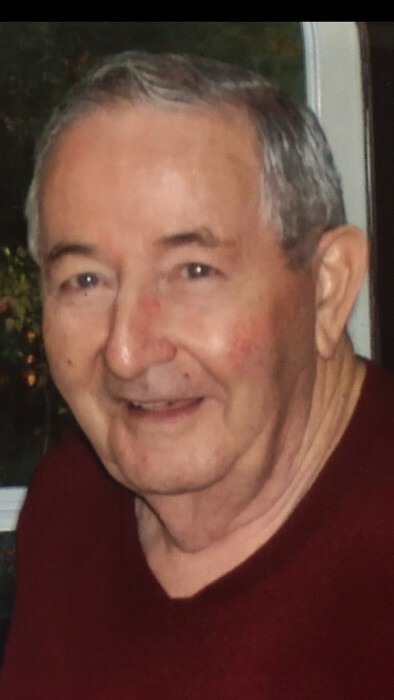 A resident of Abington for over 55 years, he enjoyed attending his children’s sporting events; spending time with his family; weekend trips to Foxwoods and Mohegan Sun; Irish music and a great homemade Irish Bread. His humor and stories of growing up in South Boston will be sorely missed. The family would like to extend their sincere appreciation to the staff of the Arbors of Bedford, NH for their care and compassion over the last few years. Funeral from the Quealy & Son Funeral Home 116 Adams Street, Abington Friday Nov. 16 at 8am followed by a funeral mass in St. Bridget Church, Abington 9am. Visitation Thursday 4 to 7pm. Interment St. Patrick Cemetery, Rockland.